← How Far Will You Take This Craze? 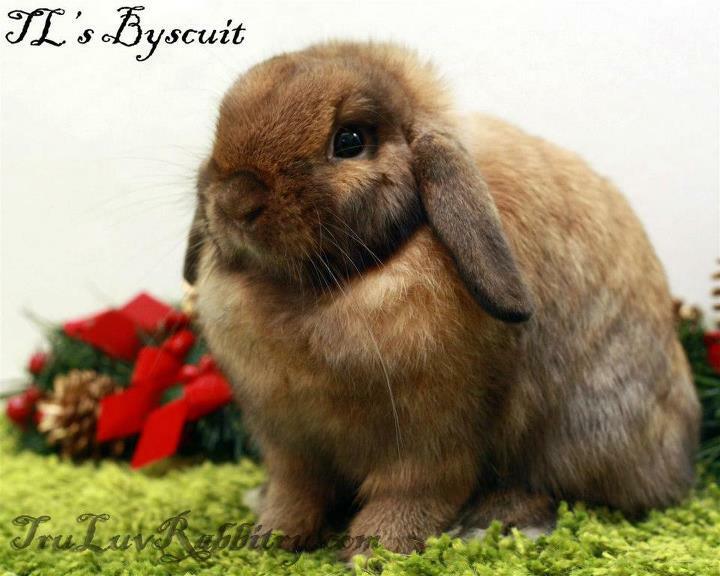 Remember a couple of weeks back that I posted about Buttons and Yohji finding a new home? Good news is, they have found one! I am just so happy for everyone involved and must thank both the current and new owners for saying “yes” to take good care of them. 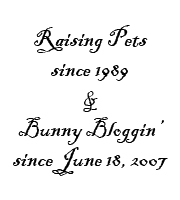 Tru-Luv Rabbitry weblog is entering its 6th year since conception and I felt that I have been somehow “abandoned” it lately. I do not mean the rabbits but the lack of updates on this weblog. The truth is that I feel a little uninspired to write these days due to many reasons. I also miss the time taking photos of all the bunnies still living here without paying rent (rofl). Most part of the “uninspiration” can be attributed to the disappointment how information shared has been misused and abused. Thus, it can be easily noticed that most of what I have written lately seemed to be uninteresting and lack good information. On the upside and like all things, there are also people with good intention which this blog has helped along the way and I am happy to see them enjoying the hobby like I do. I received an email asking me about aggression, neutering and bonding. Reading the email, I cannot help but to notice how intertwined these three words are when it comes to rabbits. They are in fact related to each other. Throughout the years, I have noticed that aggression in rabbits is mostly caused by raging sexual hormones a.k.a. the desire to reproduce. 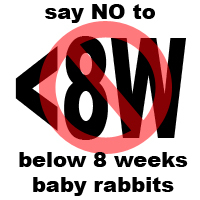 Since every individual rabbit is different and thus making it not a 100% sure proof solution, neutering can be attempted to alter the aggressive behavior. If you are considering castrating your buck, do ensure that you do not attempt to bond him with a doe within a month after the procedure. Apparently, “live bullets” may still be chilling out somewhere in there. And when it is finally time to bond the neutered buck with a doe, ensure that you introduce them at a place neutral to the both of them. Meaning to say, a new area in the house where both have not laid their claim as either their territory. Perhaps I should also open up the blog for discussion through the comments. If you have any questions, please feel free to leave them as comments on this post. With that, I would love to leave you with a picture (as usual).